This work investigates the social, economic and political impact of the European colonial wars in Africa on both the victors and the vanquished. 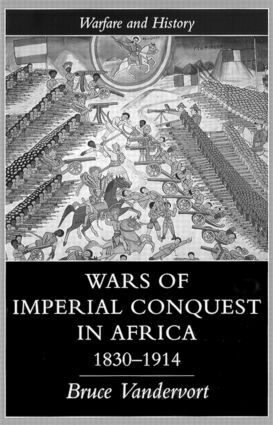 It examines the role of both the imperial powers and the African people who joined with or resisted them. Examining the experiences of Britain, France, Belgium, Germany, Portugal and Italy, it offers a comprehensive study of the military processes of conquest. ; Adopting both indigenous and imperial perspectives, the author, explores how the historical memory of conquest and resistance has shaped the evolution of a modern African identity. It is aimed at students of imperial, commonwealth and military history, as well as African history.